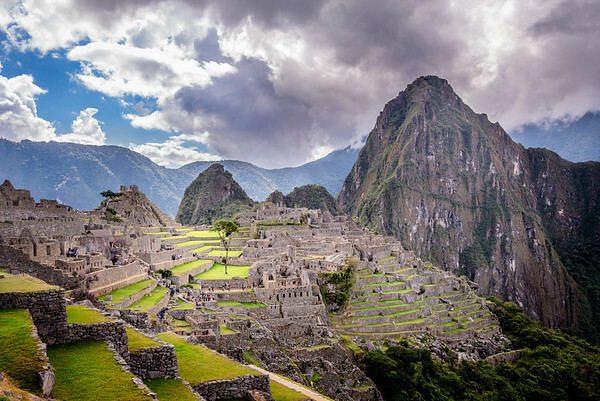 The peak behind Machu Picchu is called Huayna Picchu and can be climbed if you arrange a license ahead of time. 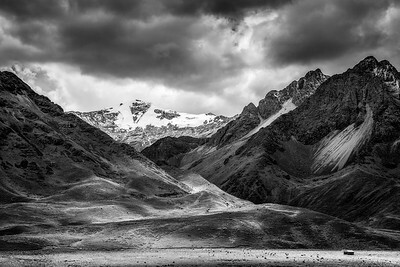 A lone farmer (see bottom right for scale) raises his Alpaca herd at the foot of a mountain in the Peruvian Altiplano. 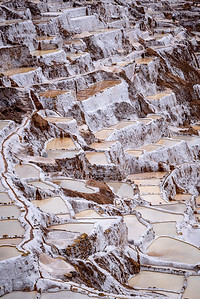 High in the Peruvian altiplano at Maras, locals have built more than 3,000 terraced pools which gather the naturally salty water coming from the mountains. The Lacar lake by San Martin de Los Andes in the Argentine cordillera. 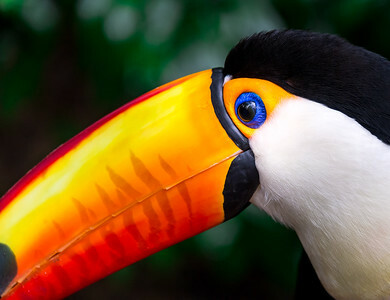 Up close and personal with a toucan in Brazil. 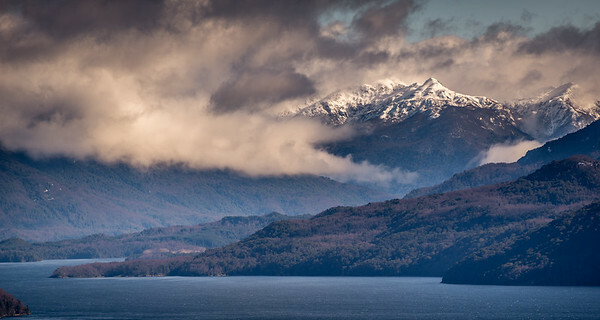 Snow-tipped peaks over Lago Lacar in the Seven Lakes area, Argentina. 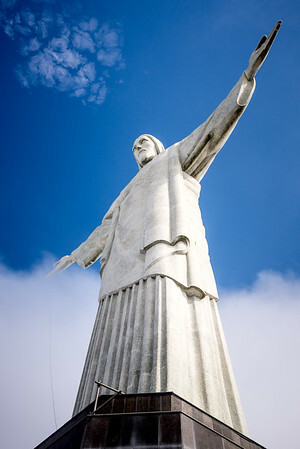 Looking up at the massive Cristo Redentor in Rio, Brazil. 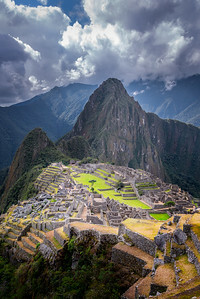 Machu Picchu from the Sun Gate, where the Inca Trail ends and hikers see the ruins for the first time. 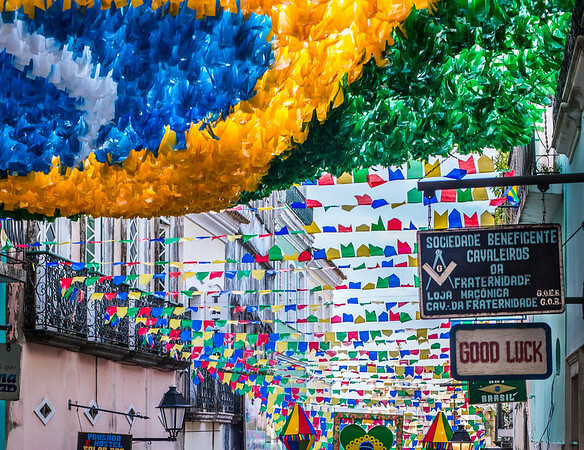 Tourists need all the luck they can get in Salvador, Brazil. Taken a few hours before being held up at knifepoint in a street nearby. Calm waters on Lago Lacar in the Argentine Andes. 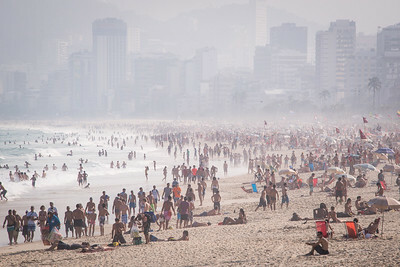 A very crowded Copa Cabana beach during the 2014 World Cup in Brazil. 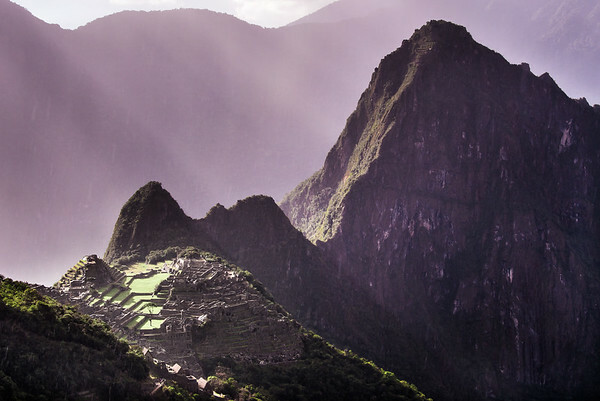 Terracing leading to the heart of Machu Picchu in the Peruvian Andes. 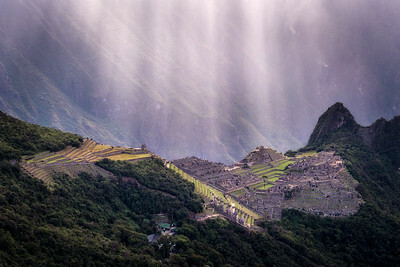 Moray, in the Sacred Valley of the Incas. 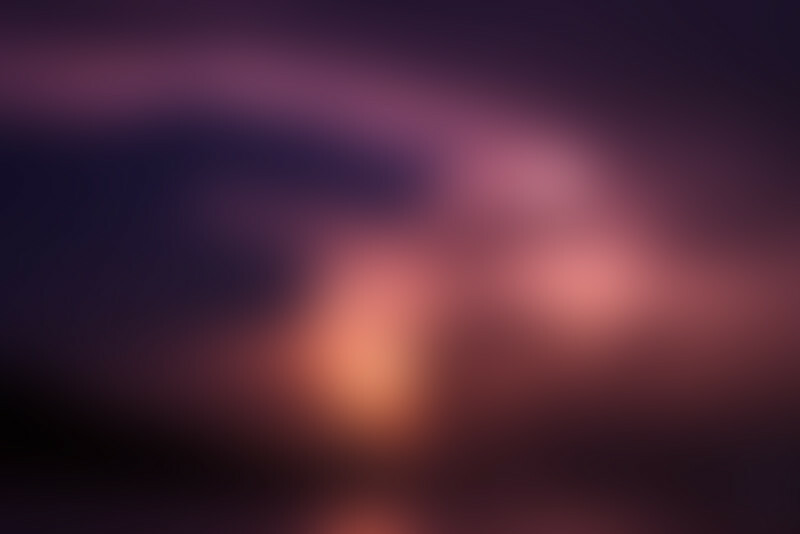 Some say aliens, others say agriculture. 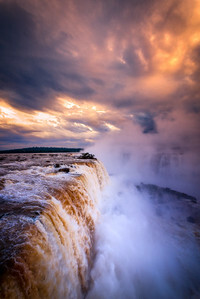 Archaeologists suspect it was used for experimental terracing – with various microclimates on each level.